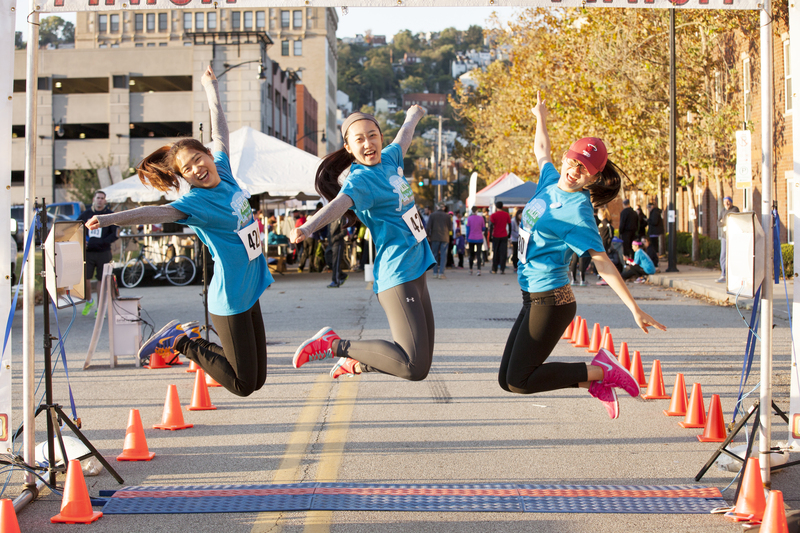 The 2nd annual Clean Air Dash 5k was Sunday, October 5, 2014 at the South Side’s Three Rivers Heritage Trail. 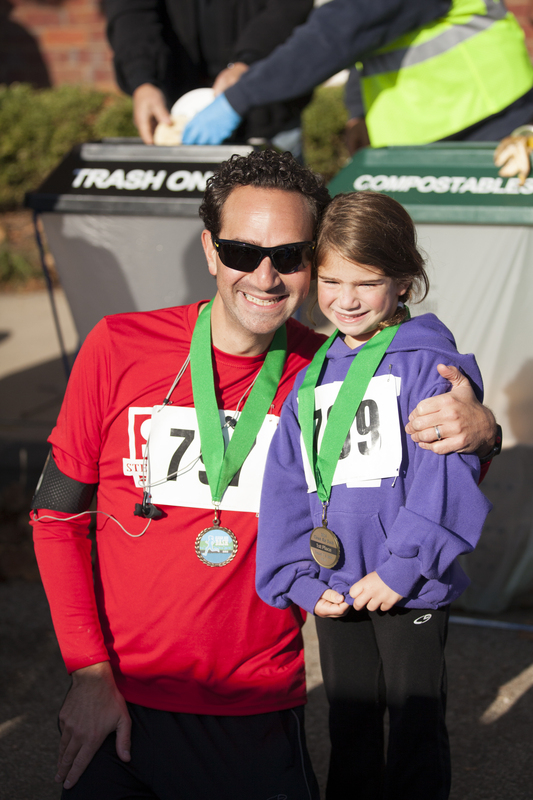 Hundreds of participants celebrated our community’s progress in cleaning up the air in our region, and learned about the ways to keep fighting. 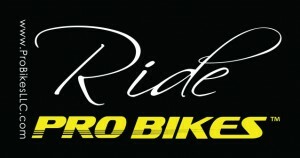 Thanks to all who attended, volunteered at, and sponsored the event. Didn’t have a chance to participate in this year’s dash? 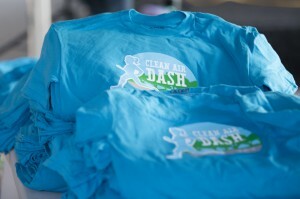 You can own a piece of history as we are selling Clean Air Dash t-shirts for just $12 (includes shipping). 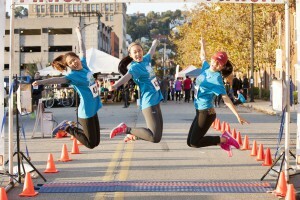 See a picture of the shirts below and contact Jessica@gasp-pgh.org if you’d like one or a dozen. 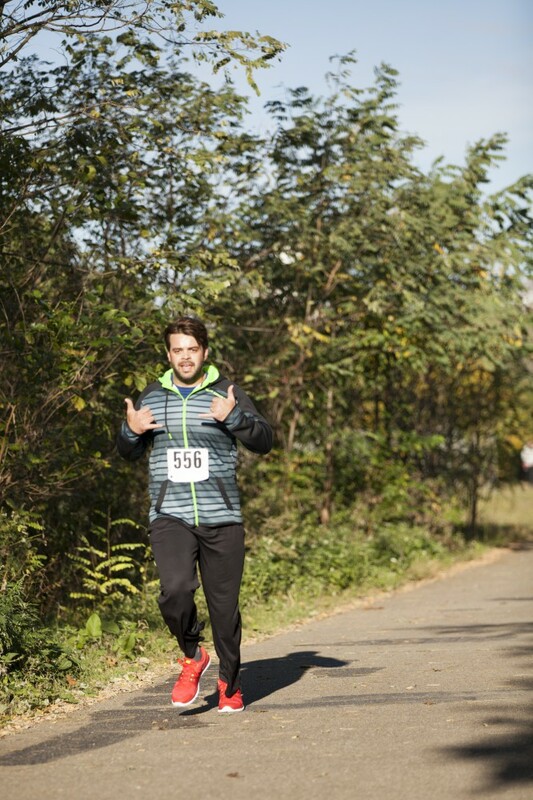 Check out a few photos below and see more at our Athletes United Facebook page.